Velour tracksuits are just irresistible. A look that some say was borrowed from the boys. Women love wearing this two-piece set, nonetheless. 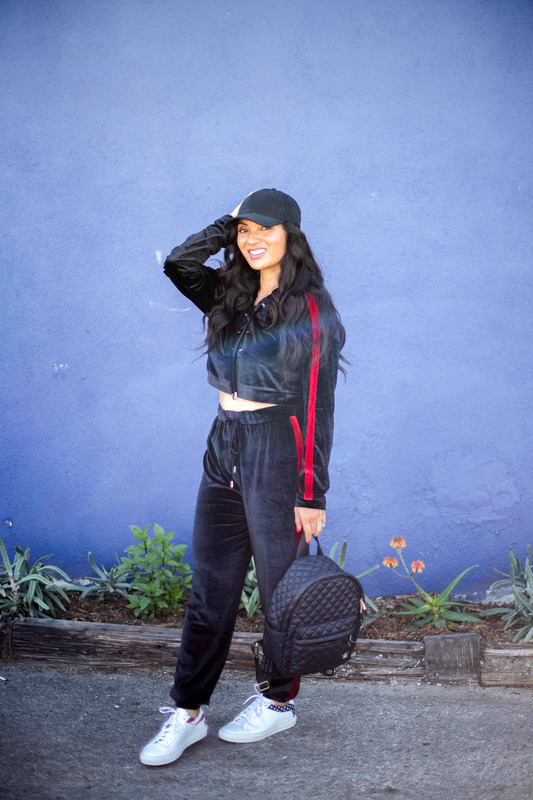 The look of a full tracksuit has major street style cred. There is definitely nothing wrong with looking and cute and comfortable and sporty all at the same time. It is my go-to look most days of the week! 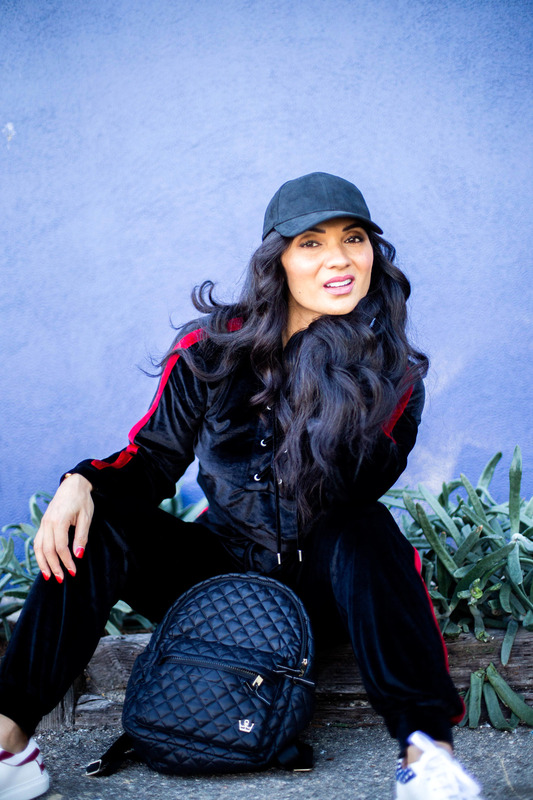 A velour tracksuit will help you stay warm and cozy during winter’s chilly days. 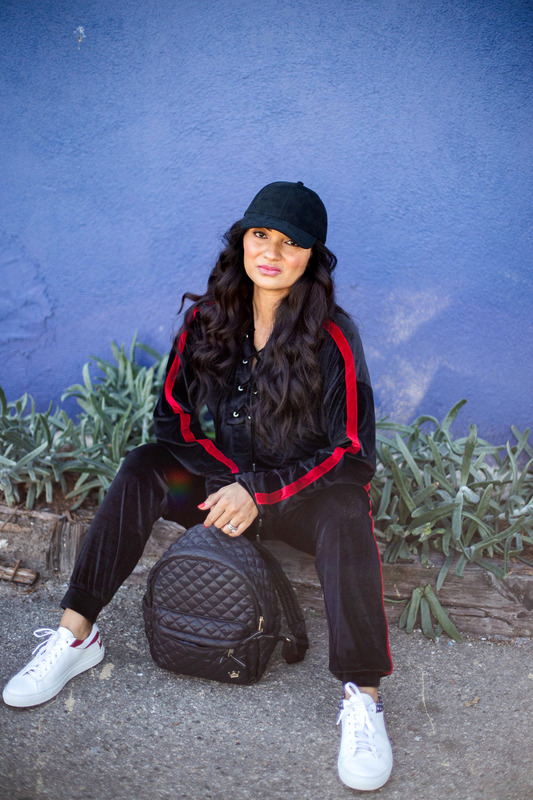 Looking cool and collected is made effortless with a velour tracksuit. Velour is so soft and when I am tired there is no need to change into pjs. I can just hop straight into bed with it on! 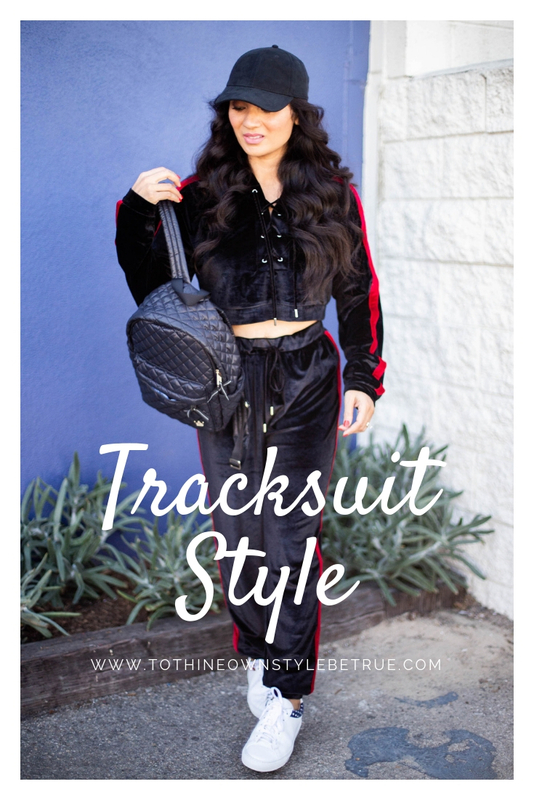 Check out my picks of tracksuits (top, bottom, and sets) you will surely love to sport this season!